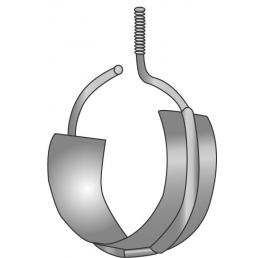 Bridle Ring w/Saddles offer the convenience of a bridle ring with the cable-bearing surface of a hook. 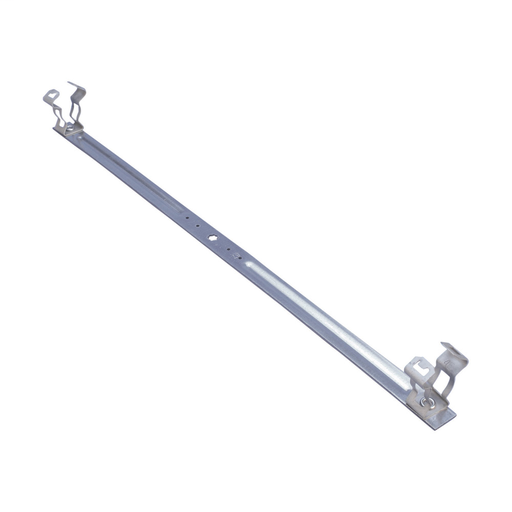 They can easily be attached before or after cable installation. They are available in box quantities.